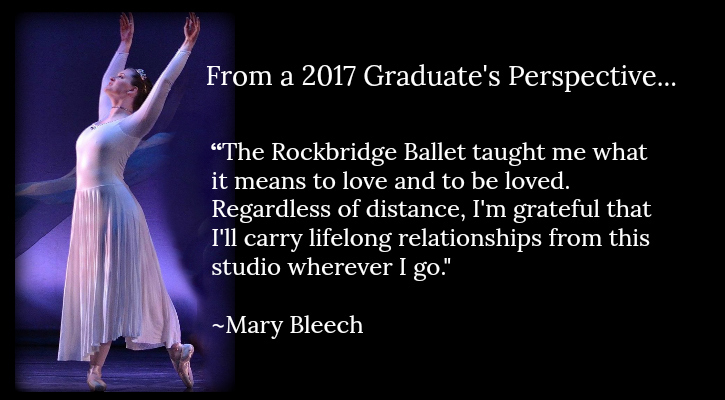 As a non-profit organization, The Rockbridge Ballet provides a nurturing and creative environment for students and promotes the arts throughout the region. Don’t miss an exciting performance by The Rockbridge Ballet! Learn about our pre-professional company’s upcoming shows and purchase tickets online through PayPal. TheStudio offers dance classes for girls and boys of all ages and experience levels. Classes include ballet, pointe, modern, jazz, tap, hip hop, and acrobatics.